The order in which the finals will be hosted on Sunday has yet to be determined. 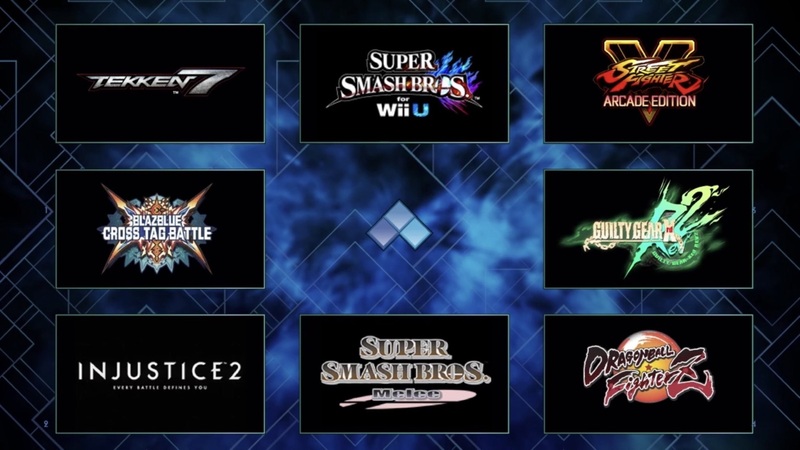 In addition to the main tournaments, there will also be several side tournaments at the event, as there always are. This is also the first time that there are three Arc System Works games featured in the main lineup, with Guilty Gear Xrd REV 2, Dragon Ball FighterZ, and BlazBlue Cross Tag Battle. It’s also interesting to see the omission of Marvel vs. Capcom: Infinite, which will likely be a disappointment to some. EVO 2018 will be hosted at the Mandalay Bay in Las Vegas, Nevada from August 3-5, 2018.